I began playing in 1986, but had to keep it a secret from my parents. At the time, there was some controversy surrounding the game- there were tales of college students taking to the sewers with real swords and killing other players "for real". It was touted as being a tool of the devil by religious organizations, and the news media warned parents of the potential dangers that playing might have on children. This actually caused a lot of friction in my family, and I ran away from home at one point because of role playing games. It seems silly now. 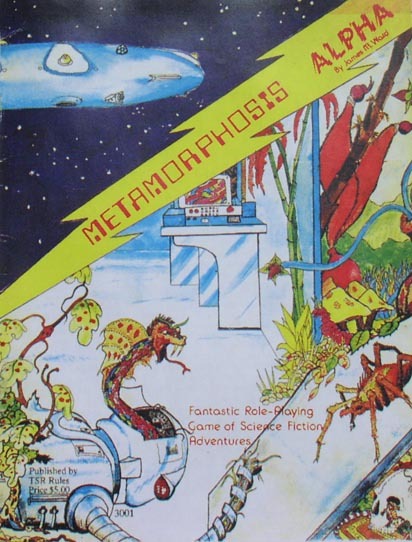 Although I enjoyed D&D, I preferred games like Gamma World, Metamorphosis Alpha, and Traveler. Have been meaning to get back into it we play D&D original and AD&D 2/2.5. Has been years since we have got in a good game. Must organize it for a few weeks time. 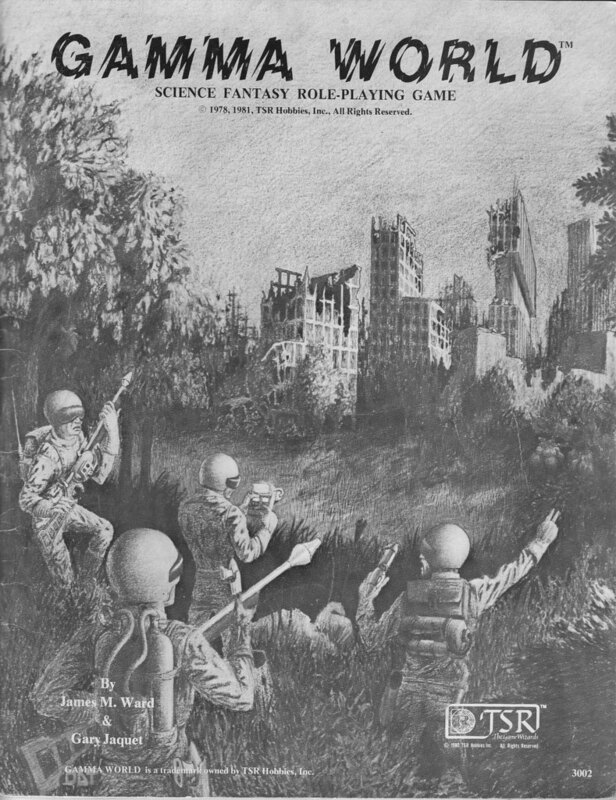 Played Boulders Gate too and all the old computer versions, including D&D online for a couple of years in a guild. Have not go into the free new version on Sony though. Nothing matches P n P with dice and people though. And the books mmm. 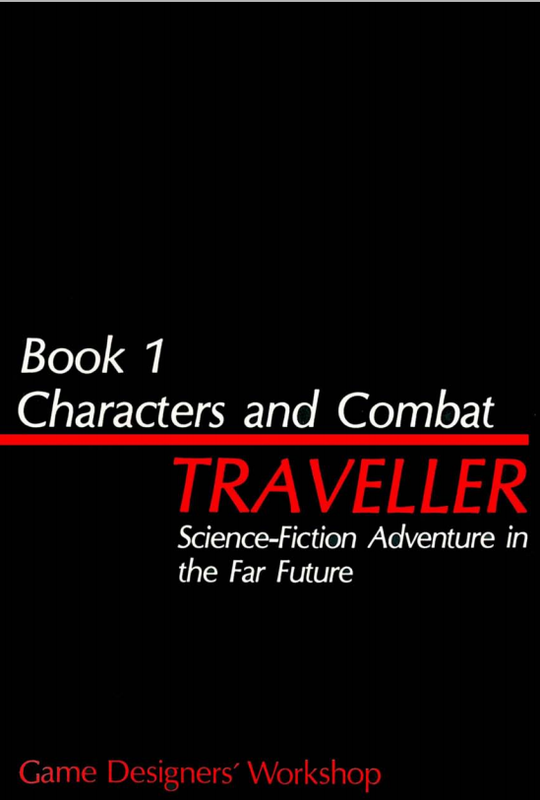 I mostly played 2nd edition and others like cyberpunk 2020 and call of cthulhu but after reading through 5th edition d&d I like it less rules than 3.5 but an added edition of advantage and disadvantage with certain situations make you roll 2 d20's and you pick the best for advantage and the worse for disadvantage, gonna be cool to try that. Like I said 5th edition really appears to be going less on stats and more on roleplay. Many years ago when I was at uni I joined in a group playing dnd 3rd edition, I didn't know the rules at the time but I had help off the other guys and after a few weeks had a badass ranger, the dm was very helpful knowing I hadn't played before. Once I had learned the rules after a couple of months he wasn't so accommodating, by that point if I made a mistake it was down to me. I haven't played D&D but have played Call of Cthulhu, Rippers, Werewolf the Apocalypse, and Tales from the Floating Vagabond. Games have been few and far between lately. I'd like to play something. I have a lot of games. Find a group/s through CL, or other, and or at a local gaming/hobby shop. Your post is somewhat discouraging haha. You make it sound like it's almost impossible to find a group to mesh with.